Photos courtesy of Brian Denham. 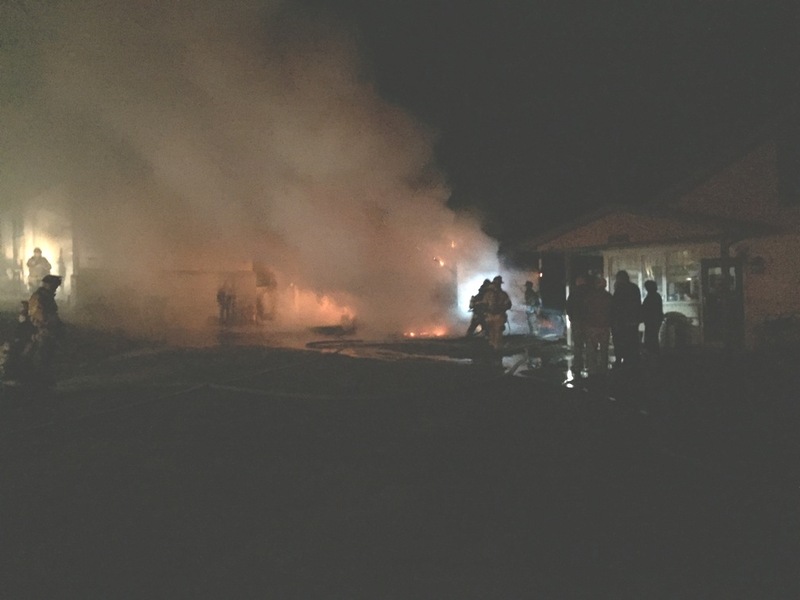 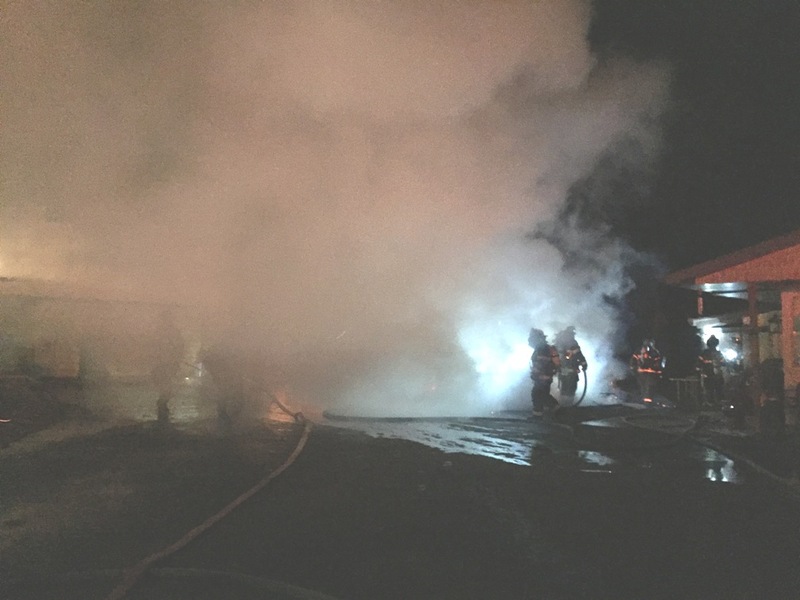 Just before daylight, Fayetteville Fire Department was alerted for a shed fire with exposure issues at 7532 Lincoln Way East. This dispatch brought the box assignment, and Engine 1-2 for RIT standby. 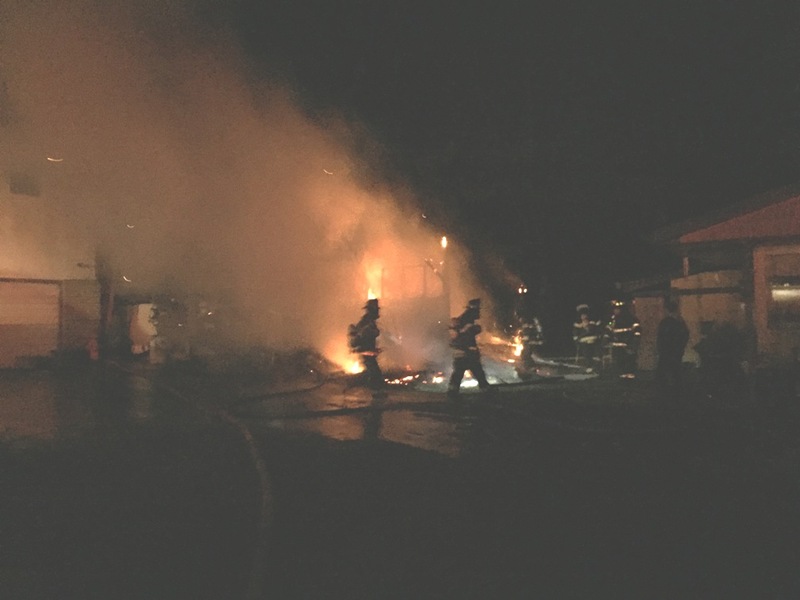 Assistant Chief 7 arrived on scene to find a large wood shed fully involved with extension into a single family home. 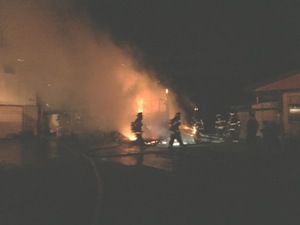 Engine 1-2 arrived on scene and completed a 360 of the residence and established RIT operations on side A of the home. 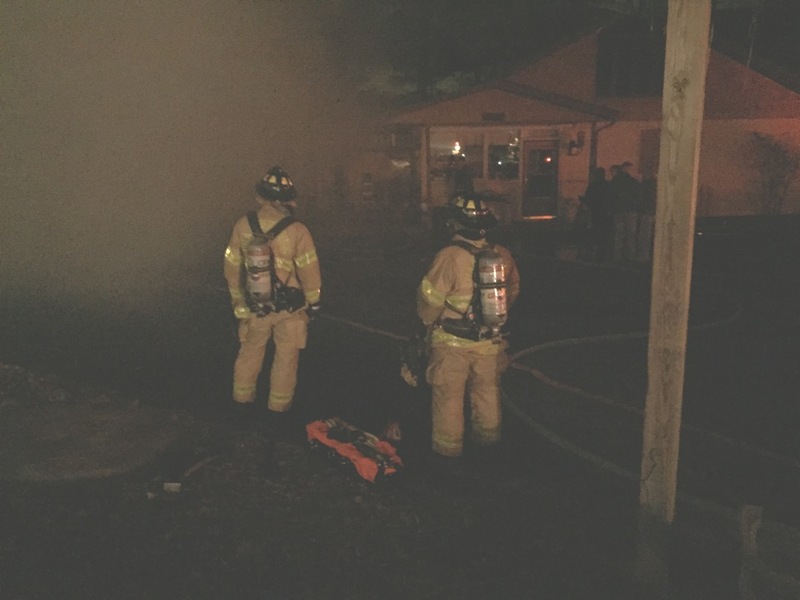 Once the fire was extinguished, command requested RIT disbandment and a reassignment of the engine crew to assist in overhaul. Units remained on scene for almost two hours.